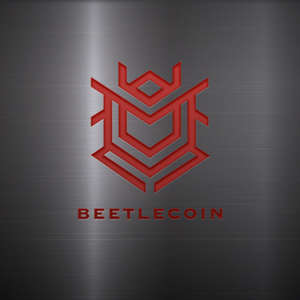 Just like other digital coins, BeetleCoin (BEET) is a cryptocurrency that was developed to bring in value to the Crypto World. It is a decentralized project that ensures low and instant transaction fees across the globe through its network. 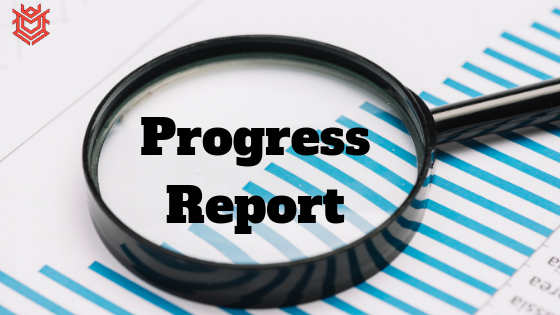 The project is open to anyone looking to participate by either staking the coin or benefiting through MasterNode rewards. In the past few weeks, BeetleCoin has recorded an increase in value. Since its founding in 2018, BeetleCoin provides the online traders with an instant transaction accompanied by the lowest transaction fees. Many people have been searching for the best means to invest in cryptocurrencies, by trading, holding, running MasterNodes and so on, Beetle brings that solution that many could only imagine. It is its unique features that make BeetleCoin user create and earn more income out of the sophisticated technology of blockchain. BeetleCoin is currently traded on 12 exchanges which provide investors with quite a few options when it comes to liquidity. With BeetleCoin, the merchant can own a MasterNode which is a server on the decentralized network. Though it might require a higher investment, however, higher investment means higher returns. According to the users, this is blockchain that is driven by shared responsibilities among the users; hence it is seen as community-oriented, which is an excellent aspect of the deal. If you are a new user, Beetlecoin has a straightforward layout that lets you understand all the features and how to leverage them within no time. Better yet, there is a team available on Discord that offers the best support to the new investors looking to benefit from the BeetleCoin.